Free Shipping Included! 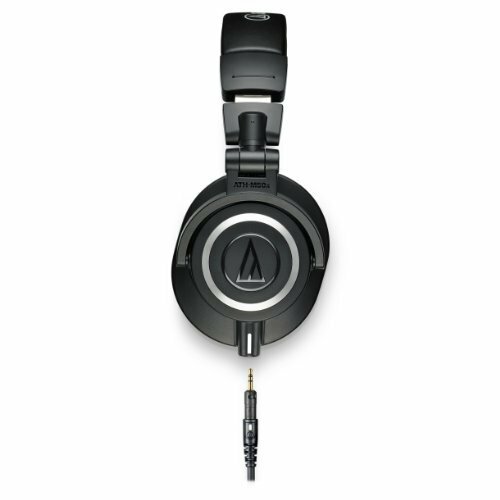 Audio-Technica ATH-M50x Professional Monitor Headphones, Black by Audio-Technica at SB Custom Finish. MPN: AUD ATHM50X. Hurry! Limited time offer. Offer valid only while supplies last. As the most critically acclaimed model in the M-Series line, the ATH-M50 is praised by top audio engineers and pro audio reviewers year after year.